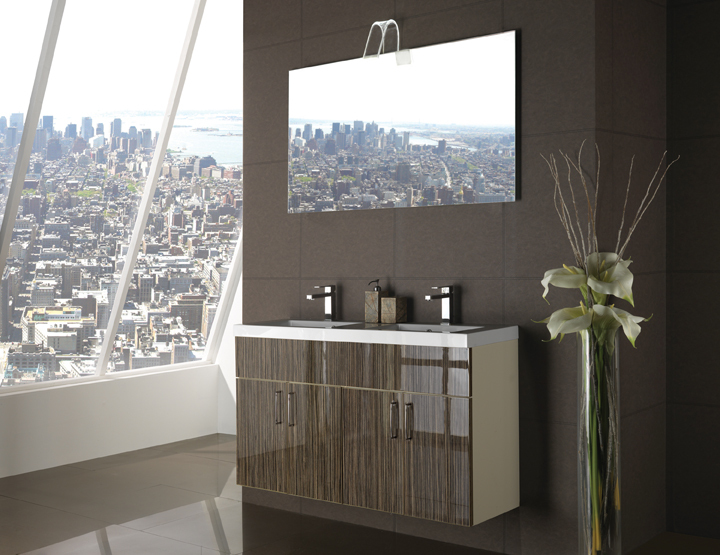 Bathrooms, bespoke, luxurious and individual. 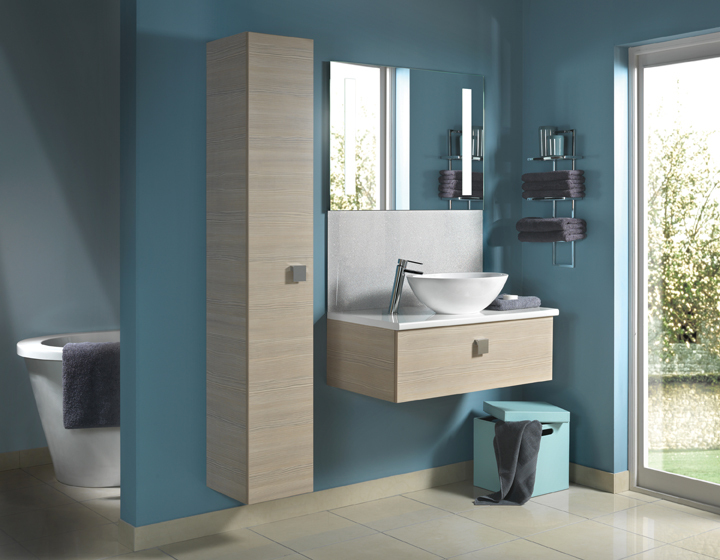 Telfer Joinery bathrooms are designed and built around you. 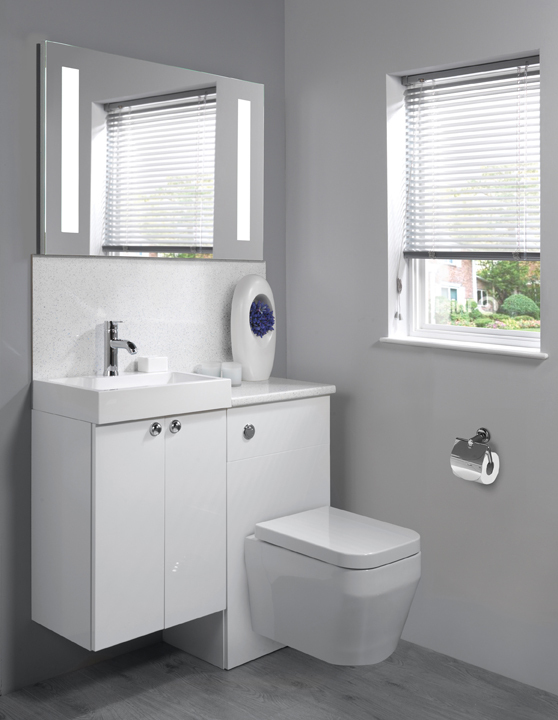 With a simple, stylish or luxurious design, all our bathrooms are creatively designed to be useable and functional for every day use. At Telfer Joinery our experienced designer will work with you to create and design a beautiful and bespoke bathroom or en-suite. As with all design processes, this involves our designer visiting your home to gather the dimensions of your room and note where pipes, services, etc. are located. This information is then used to produce the 3D computer drawings and a detailed plan. These drawings will then allow you to visualize your bathroom and help you decide what’s right for you. Our designer will help you choose a look and design that fits in with your dream and budget. We can help to create luxurious styles and finishes that will compliment your home and add value whilst always trying to keep it within your budget. 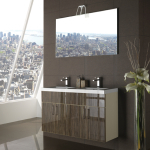 Telfer Joinery use many suppliers, from Victoria Plum and Selkie Board waterproof wall panels to Roper Rhodes to help bring you the biggest choice for your bathroom. 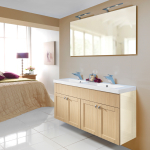 Its important to get the look and feel right as your bathroom will probably be used daily whether or not you have a hectic lifestyle or a bustling busy family to get ready in the mornings. 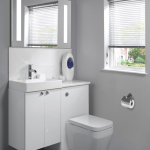 There are many decisions in choosing how to finish your bathroom or en-suite. Have a look at the videos below to see what can now be done to provide wireless music in your bathroom. Cutting edge style and technology along with functional practicality. Further finishing touches around your new room will be the ceiling. We can fit fantastic roof panels which also allows for the integration of new lights. 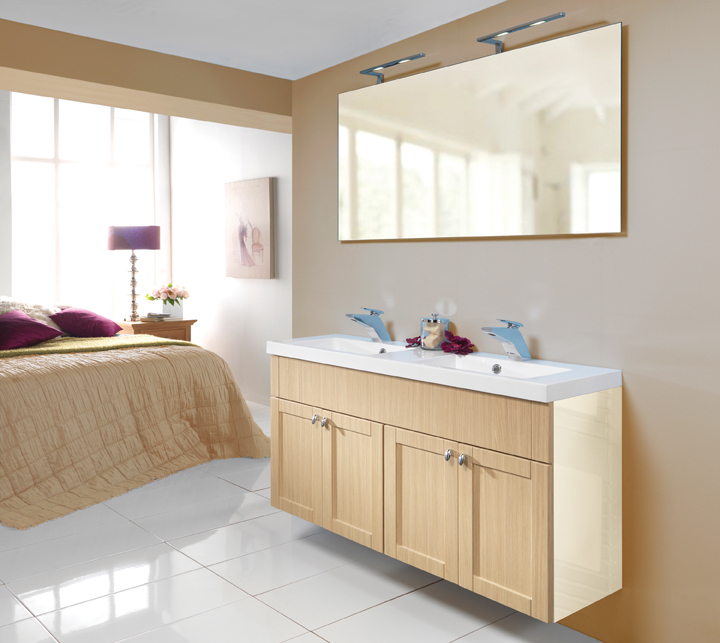 Telfer Joinery always recommend the fitting of LED lighting to any new bathroom. This helps save you on energy costs and also helps in reducing your energy needs as well. Its also very important to get the correct flooring for your bathroom. As your bathroom is likely to have more moisture and water splashed than any other room, its important you chose correctly. That’s why, Telfer Joinery recommend and fit Kompact klickfloor. This innovative flooring system is fitted as easily as laminate and with the beauty of Karndean but without the cost and preparation. 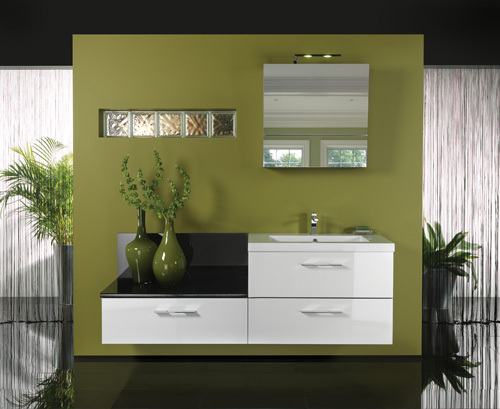 If you’re after a new bathroom, then just gives us a call or complete the short form and we will call you back.